In 2016, Charleston County citizens approved a second one-half penny sales tax for roads, mass transit and greenbelts. This 25-year tax will provide an additional $210 million for the Greenbelt Programs. Municipalities within Charleston County are given an allocation based on their population. To learn more about this program, please visit https://greenbelt.charlestoncounty.org. Charleston County received public input to gauge residents priorities, and those priorities are reflected in the new 2019 Greenbelt application. There is a large emphasis on preserving properties that would serve as passive green space and provide access to the water. Previously, the Town was able to purchase Pinckney Park, a 7 acre park at the end of Fort Johnson Rd for $890,000 utilizing greenbelt funds. The Town currently has $276,000 and will accrue an additional $86,000 annually to spend on preserving additional properties. 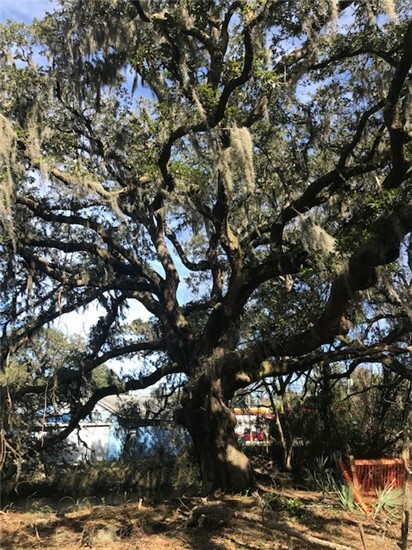 The Town conducted its own survey to see what priorities James Island residents felt were important when it came to protecting land. To view the complete results, click here. 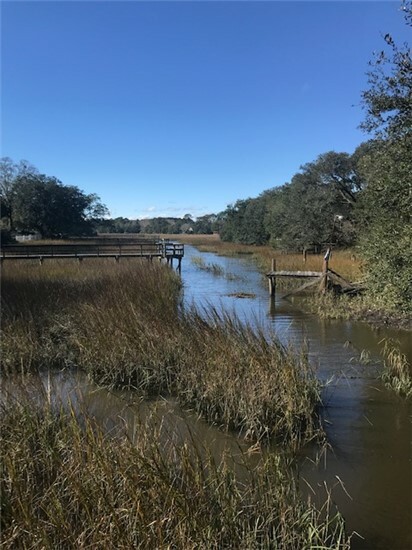 The results of this survey, along with the priorities established by the Charleston County Greenbelt Program, will help guide the Town in identifying greenbelt opportunities. Click here for the Greenbelt Presentation given to Town Council. The Town of James Island and the City of Charleston have been working together on a plan for a new Park on Folly Road. “Brantley Park” will be on a .46 acre parcel at the corner of Folly and Brantley Drive. 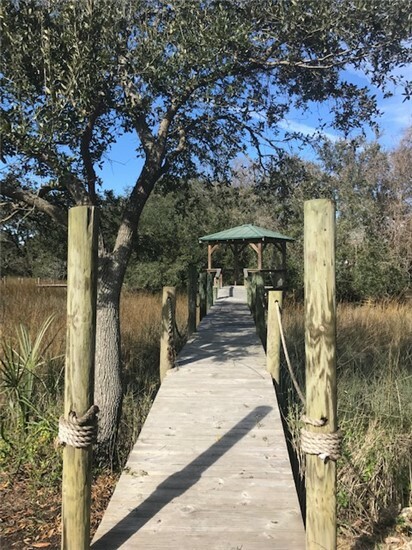 It includes majestic grand oak trees, a dock at the end of a small creek and beautiful marsh views towards Ellis Creek. The Town and City propose to share the cost of purchasing the site equally, each using a portion of their Greenbelt allocations. This commercially-zoned property was slated for sale, so this plan will protect the area from the many intensive commercial uses possible. The appraised value of the property is $466,000, so each municipality would contribute approximately $233,000. The Town has proposed that it manage the Park and fund possible improvements, which would come through additional public input sessions. Applications for Greenbelt funds are due at the end of February and this parcel might not be available for long. The partnership has received a favorable vote from the City’s Parks and Recreation Committee and will come before James Island Town Council at its regular meeting on February 21. Below are pictures of the site located at 1708 Brantley Drive.